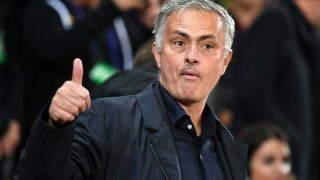 Jose Mourinho arrived at Old Trafford on a wave of expectation with the remit of turning Manchester United into genuine title contenders again. His second season at a club is usually the one where it all comes together, and he wins the title – a pattern that he has followed throughout his career. United started last season in such swashbuckling style with a flurry of fabulous 4-0 wins, that the belief that 2017-18 was to be the year that history repeated was only further fueled. 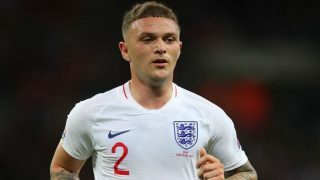 By its end, the obvious signs of progress as we came second felt like they had evaporated – although there are mitigating factors in the form of a Manchester City side who smashed every record going. Although there has been progression, it’s been slow, without even the fillip of a trophy to show for it last term. Whilst he does deserve credit having stabilised the club, re-instilled team spirit and improved our position, there are concerns over both Mourinho’s style of play, which is functional at best, and his ability to bridge the yawning chasm of the 19 points between us and City. Everything feels distinctly underwhelming. 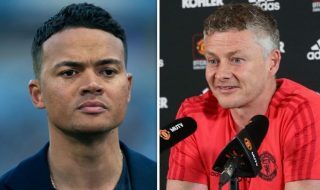 He was meant to be the man to put United back on top, but the team are so far behind City, both on paper and in reality, that 2018/19 has the feeling of make or break for the manager. 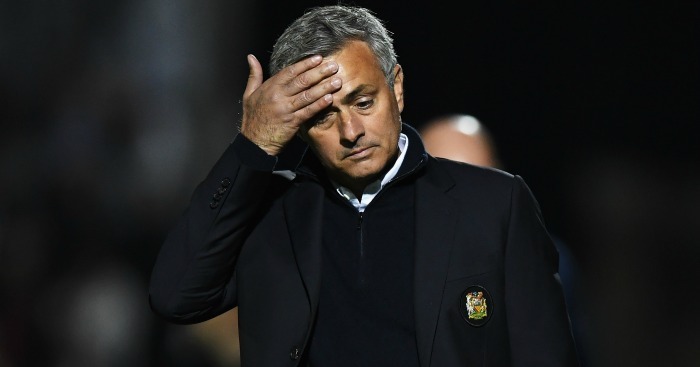 That takes us neatly to the infamous Jose Mourinho “third season syndrome” – the campaign where the triumphs of the previous season are quickly forgotten amid a toxic combination of bad results, fall outs with players and palpable discord among the fanbase. This happened at Chelsea during his last spell in England, with catastrophic results when he was sacked having dragged his champions into a fight for survival. Some would say Mourinho is not far off that point already at Old Trafford and is merely a ticking time bomb, going through the motions of a man at a crossroads of his career. For a man who had coveted the United job for so long, he certainly does not give off the impression of someone for whom this is his dream. Jose somehow has to flip that model on its head and reverse a trend that has been as much a part of his decorated career as the many titles, trophies and glittering successes. Nothing else except winning the title – or at the very least going mighty close to doing so – will be good enough next term. Many of us were divided over his appointment at the start and those concerns were only exacerbated after a trophyless, Jekyll and Hyde season of glorious highs and equally inglorious lows in which we seemed to play strangulating football with the handbrake on. Another season of this would push our already rapidly thinning patience beyond the point of no return. If he’s not careful, Mourinho’s going to get hounded out. Is that really what we want? Succeed in taking us to the title, and the misgivings will be forgotten – Jose will be remembered as the man who ended the drought and proved himself as the first Sir Alex successor worthy of the name. Fall short again, and there can be very little justification for keeping him on. There can be no more meltdowns, no more excuses, no more negativity and no more second chances. Quite simply, Mourinho’s got to deliver – it’s the title or bust this season and the very definiton of make or break. Both in his Manchester United and for his own future as one of the best bosses of his generation.